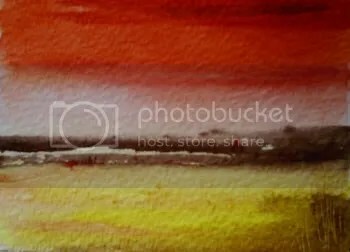 This is a page for all artists, be it painters of water-colours or oils, pencil, charcoal, ink or indeed any other medium, to post their work or let everyone know about it. I decided to add this page as art encompasses photography as well as other styles. Feel free to drop me a comment here if you want me to include any of your work FREE OF CHARGE.